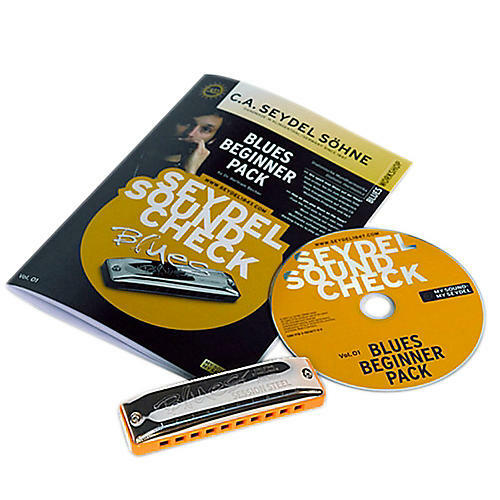 This workshop delivers the core knowledge of experienced harmonica players in a condensed format, presented in an educational and fresh style. All necessary topics are covered. Play music without reading the notes. Learn also on the computer - the workshop is additionally provided through easy-to-use multimedia-software on CD.